Welcome to the Greater Toronto area's affordable source for Quality residential and commercial inground automatic lawn sprinkler systems. 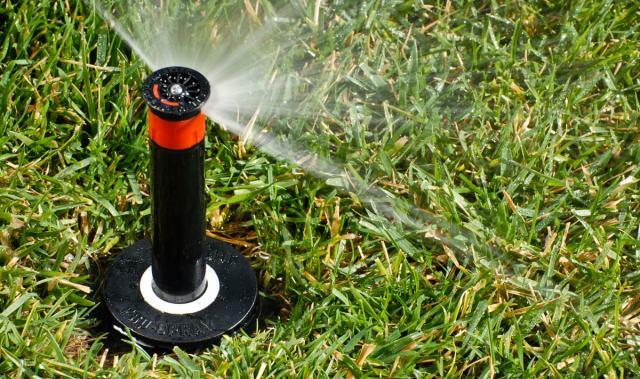 Here at LLS IRRIGATION we have built a reputation for installing quality lawn sprinkler systems for homes and business's. Designed to fit your needs and budget, no job is too small or too large. Let us know exactly what you would like and that is what we will deliver. 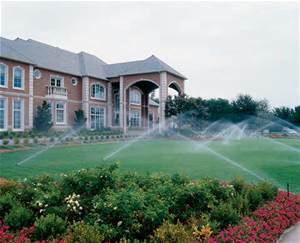 LLS IRRIGATION is a locally owned and operated company with over 35 years experience. 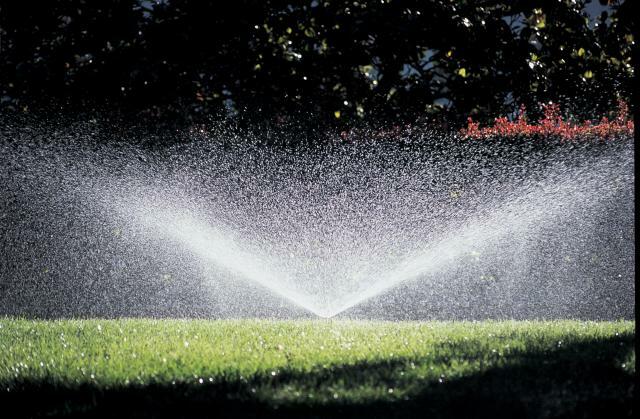 Let us design and custom install your lawn sprinkler system to keep your lawn green and healthy. We provide prompt, professional and courteous service for all your repairs, start-ups and winterizing needs.